When American Amplifier’s 92-year History and Experience, pairs together with Biamp’s 40 years you get some powerful AV Solutions. Biamp’s three Audio DSP’s Tesira, Audia and Nexia provide scalable solutions for any project. 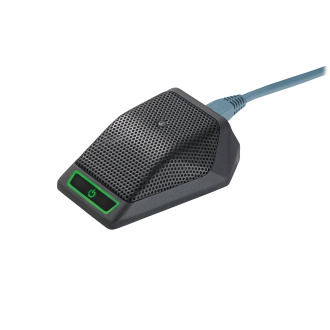 Small conference and huddle space using USB conferencing can use the Devio products. Finally, if you need network paging products Voca is there. 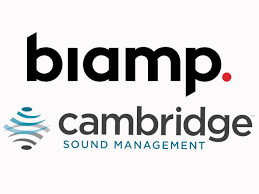 With the purchase of Cambridge, Biamp is starting to bring in speakers and sound masking into the fold. The Tesira product line is one of the most potent Audio Digital Signal Processors. The Legendary Audia Audio DSP is still a powerful tool. The Nexia Audio DSPs are used to save resources. The Biamp Devio brings conferencing technologies into small conference rooms and huddle spaces. Devio helps Software-based programs, like Zoom and Skype for Business, use a computer with a USB camera, Microphone, and Speakers. Cambridge sound masking can reduce distractions and protect privacy. Creating an environment with less conversational distractions will improve worker performance. 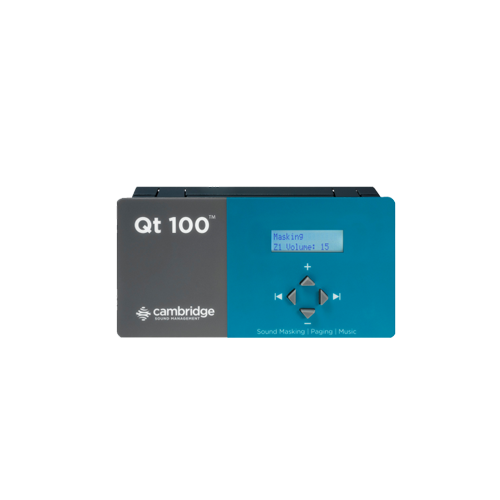 Did you realize the Cambridge product family is also multi-purpose public address, background music, and voice evacuation system? We will provide you with the Speech Privacy products and system support you need to take advantage of this technology. 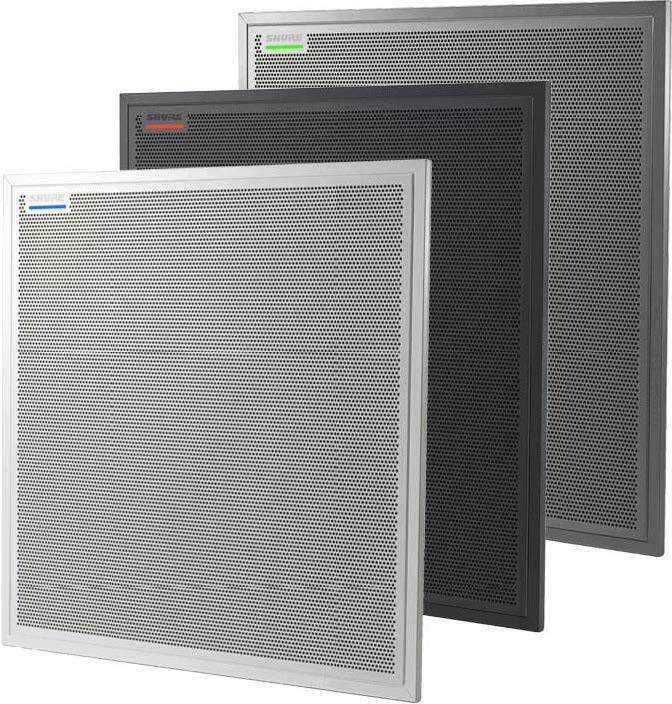 The Vocia family is a multi-purpose networked public address and voice evacuation system. 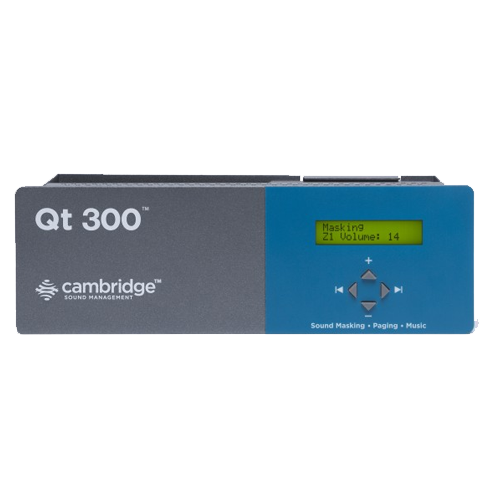 It is one of the most widely used networked paging systems available. We will provide you with the AV products and system support you need to take advantage of this technology. If you don’t see what you are looking for let us know and we will send you a custom quote. We also price match on most of our products and services. It is our hope you enjoy your AV System. Above all, we want to help Make your AV Easy. 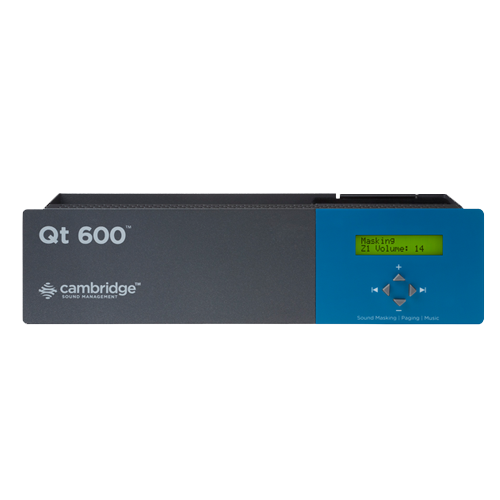 Qt emitters are part of the Qt Quiet Technology Sound Masking System. Qt emitters are wide dispersion speakers with 1.25” drivers and are smaller than a coffee mug.